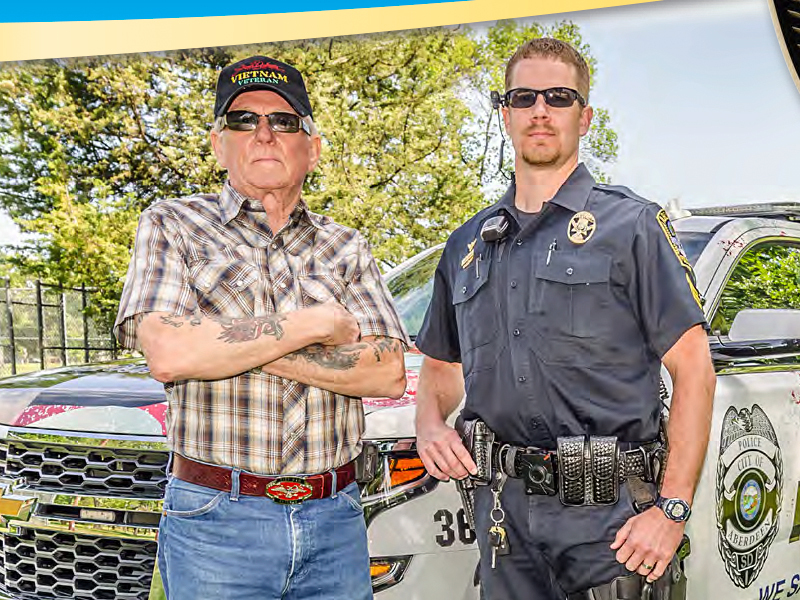 annual report Archives | McQuillen Creative Group, Inc.
About this Project: As part of creating the Aberdeen Police Department’s Annual Report, MCG took photos of selected officers to be featured on the cover or used within the publication. 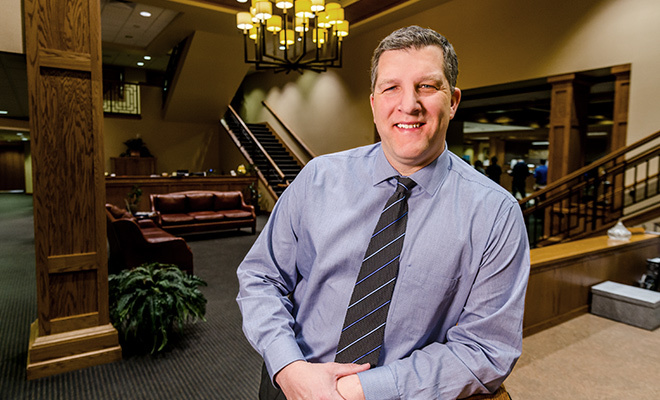 About this Project: As part of creating Dacotah Bank’s Annual Report, MCG took photos of selected employees to be featured in the publication. About this Project: Over the last couple years we’ve helped Aberdeen’s finest with the design of their annual reports. 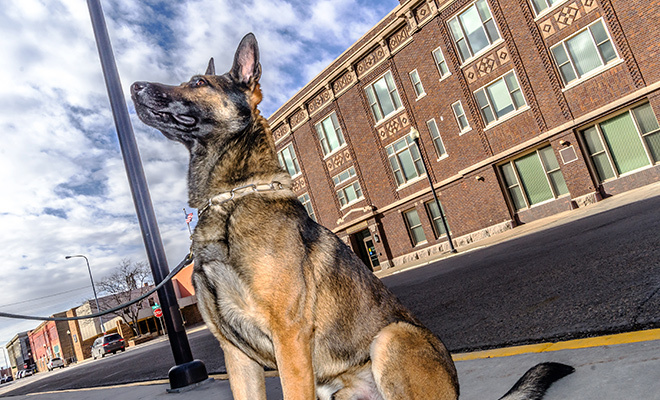 The reports are meant to help give insight into crime trends, department structure, calls for service, and changes experienced each year. Visit our Graphic & Identity Design page to learn more about what we can do for you. 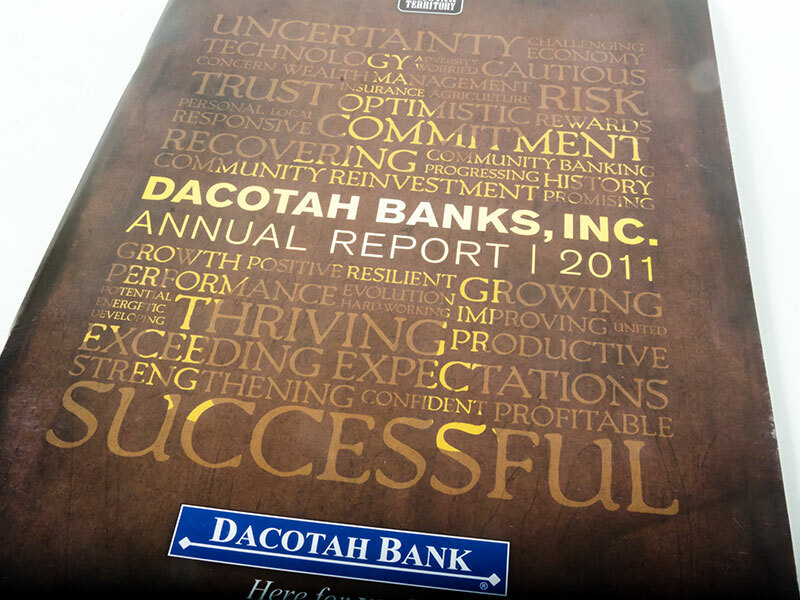 About this Project: The challenge in producing Dacotah Bank’s Annual Report each year is to create a piece that highlights the work of their 34 full service banking locations as well as address the bank’s financial performance. We’re proud of the results! Visit our Graphic & Identity Design page to learn more about what we can do for you.